affordable and keen to impress. 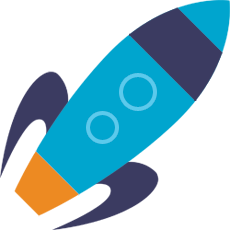 We build simply better websites, that help your business grow and computer support to keep your systems running. 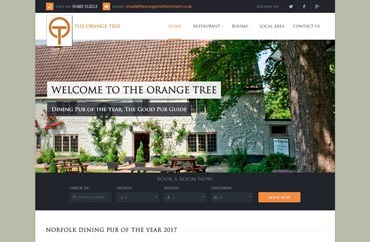 We create websites that use the latest HTML 5 technology, optimised for SEO, delivering cutting edge functionality in a responsive website design. With more businesses online than ever before, distinguishing yourself from the crowd has never been more essential for your business to succeed. 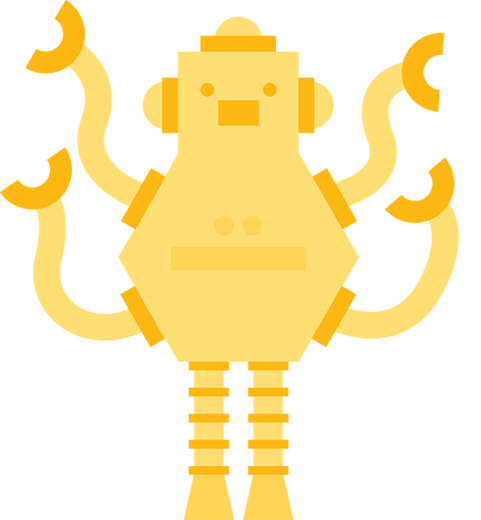 Improve rank on Google and other search engines. Investing in Search Engine Optimisation (SEO) and OVM (Online Visibility Management) for Facebook is something that established online businesses do. 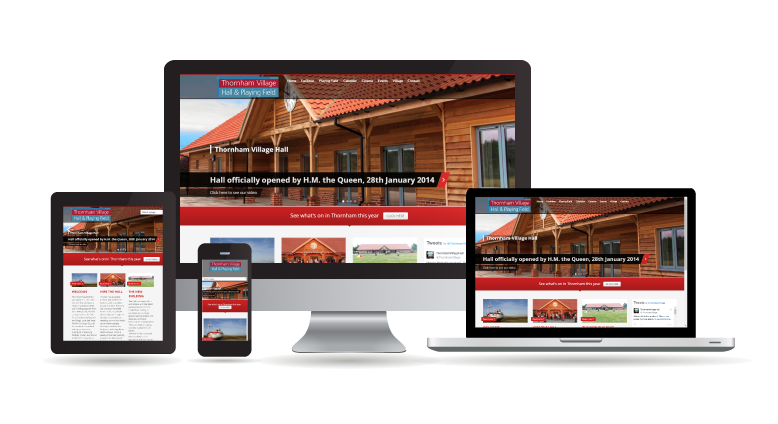 Often it’s not enough just to build a good website. It is also vital to grow organically with SEO. 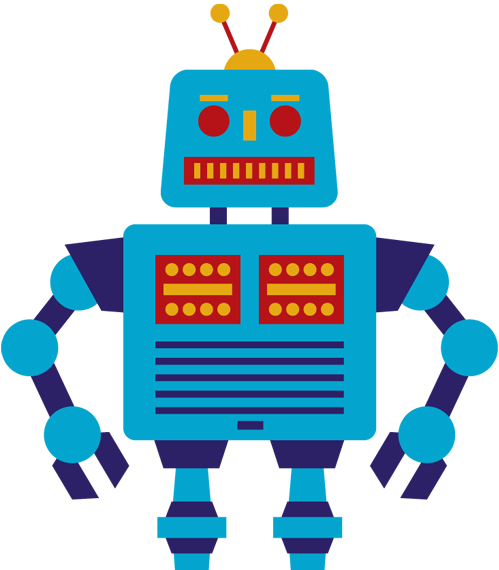 Total remote online PC support by our expert technicians to fix all your PC issues. Our technician connects to your machine remotely solves your computer problems without you lifting a finger. Get remote PC repair, tune up, virus and spyware removal and much more over a secure encrypted connection. Same day service available in Norfolk and North London. For a complete solution with rapid response, we come out and repair any issue, install and maintain WiFi networks, install printers and other computer peripherals and offer support on all types of hardware and software, including laptops, PCs, tablets, iPads. 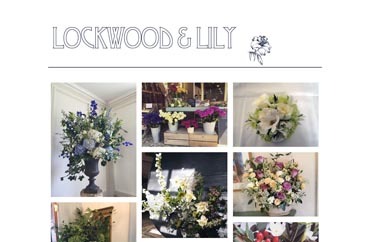 Every project is unique, we aim to create simply better websites - these are the fruits of our labour, if you like what you see please get in touch..
Website for a new flower design business. 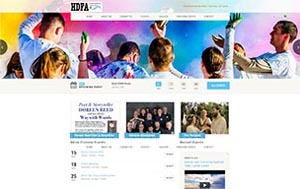 a new website for The Hunstanton & District Festival of Arts. 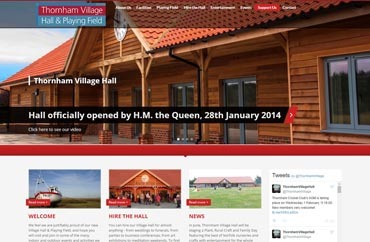 Website for the new Thornham Village Hall. 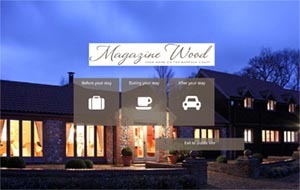 Website and in-house directory for guests of Magazine Wood. 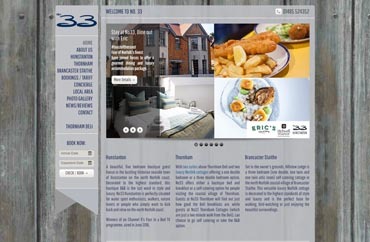 website for a beautiful, boutique guest house in Hunstanton. 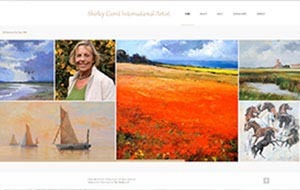 Website for the internationally acclaimed artist. 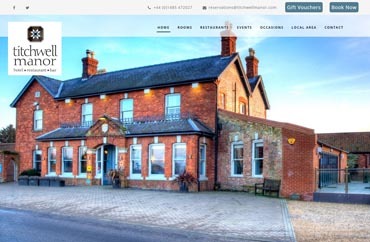 Revamped website for a boutique hotel in a Victorian farmhouse.